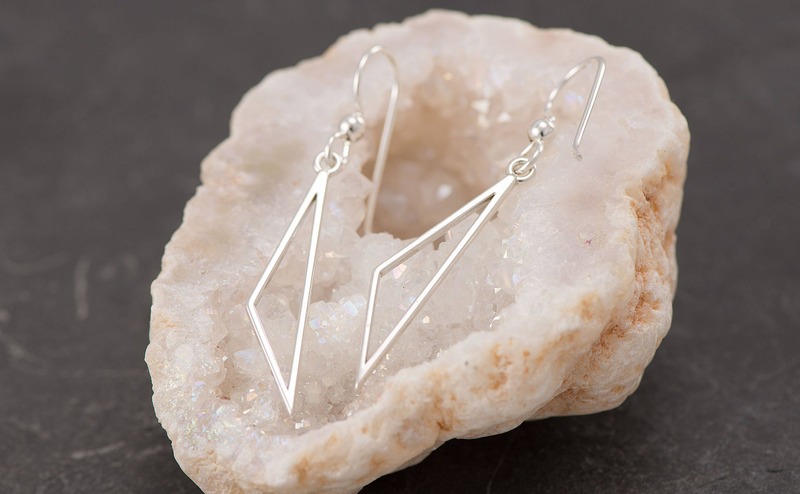 These sterling silver earrings were inspired by the simple lines of a Triangle. 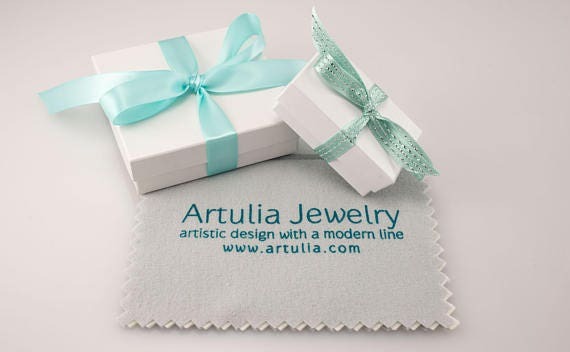 They are handmade from solid sterling silver. 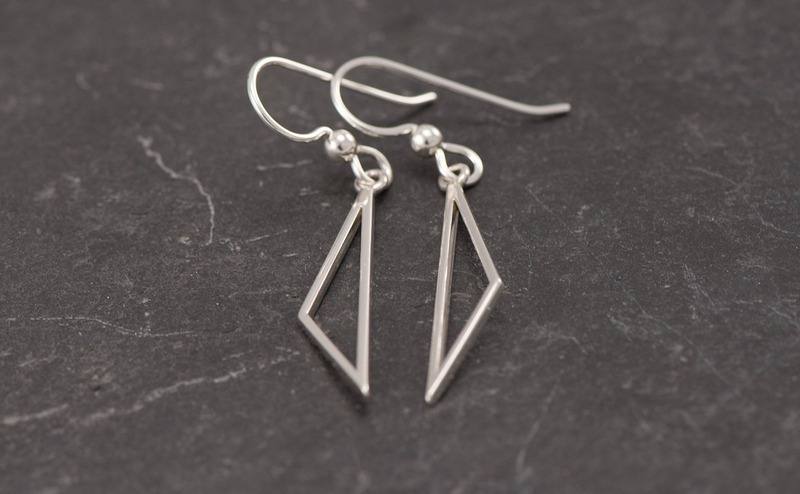 I tumbled them for strength and then polished them for a shiny finish. 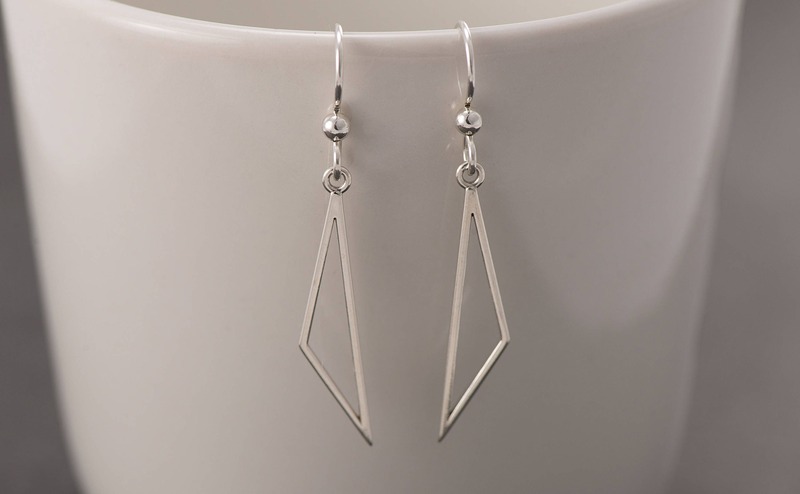 The earrings measure 1.75 inches in length including the sterling silver ear-wires.